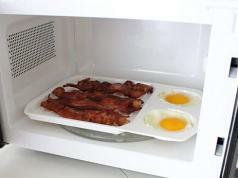 Here is another plate cover that lets you prepare your food in your microwave oven without any splatter. 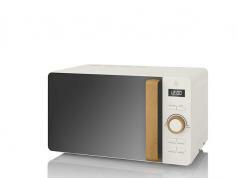 The Bezrat Microwave Plate Cover also comes with built-in steam vents to heat your food evenly. It should fit most plates and bowls. 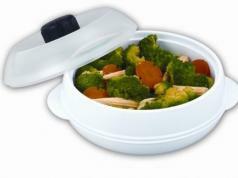 The tool is dishwasher-safe and BPA-free.